Think you have a bunion? You’re not alone. Truth is, 50% of American women develop bunions. Get the info you need and recommendations for simple and effective treatment. 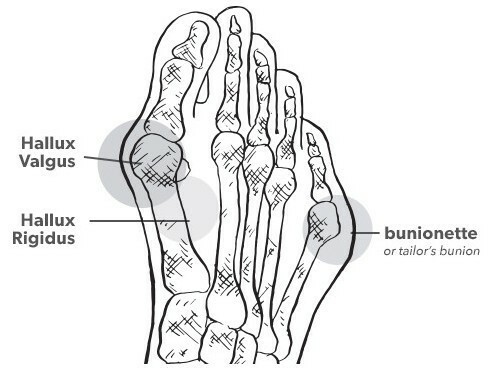 Learn about different types of bunions, what they look and feel like, levels of severity and what can happen when left untreated. Only a qualified physician can help you assess your needs. These doctors are peer-reviewed to be the best in your region. When should you consider surgery? Learn about what time is right for you, insurance coverage and what to expect before, during and after your procedure. 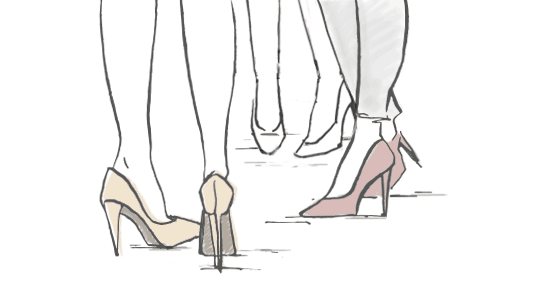 from your mom, not your heels. 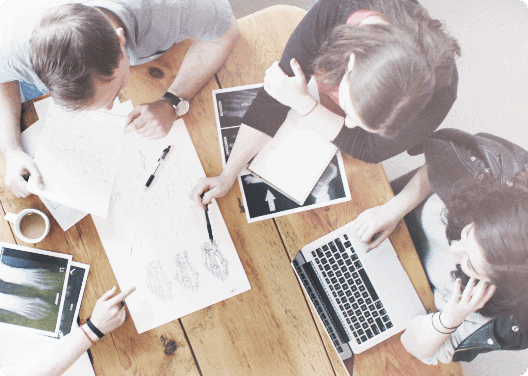 Bunion.com was born out of the need to provide patients with helpful information so that they can make the smart decisions about bunion care and treatment. On this website there is information and simple self­ help information and techniques. However, this is not a substitute for medical diagnosis and treatment. Bunion.com makes no claims, expressed or implied, of the advice or any information referenced on this or other linked websites. This website is for information purposes only and no follow­up or contact will be made to website visitors unless it is expressly requested through the submission of the contact form. Bunion.com and its affiliated doctors are not in any manner liable for any decisions of website visitors whose actions are based on website information.